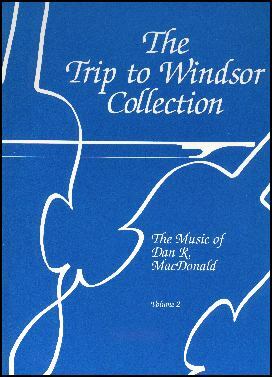 (The Music of Dan R. MacDonald Vol. 2*) compiled 1994 by John Donald Cameron. 233 Fiddle tunes from Cape Breton's most famous and prolific composer. In his lifetime (1912-76) Dan R. composed over 1000 tunes. Hundreds of his tunes are currently in the Cape Breton repertoire and many are circulating by musicians who don't realize they are playing his tunes.